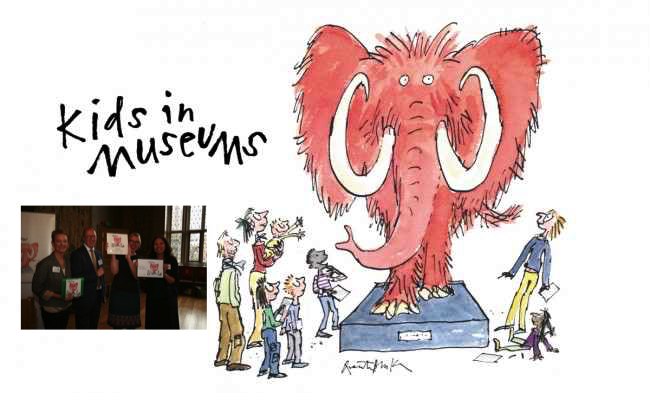 Our friends at Kids in Museums do brilliant work helping museums in England and Wales to engage and inspire kids as much as possible. 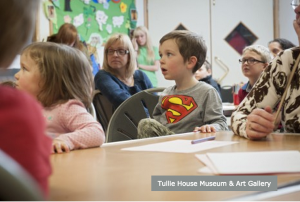 Here we cover just two of the many initiatives they run to make museums better for families and schools: Takeover Day – where kids take over the running of a museum, gallery or heritage site for the day – and the annual Family Friendly Museum Award, sponsored by the Daily Telegraph. Takeover Day 2016 had a monumental launch this year on May 23rd at Stonehenge. 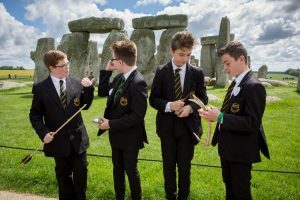 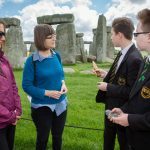 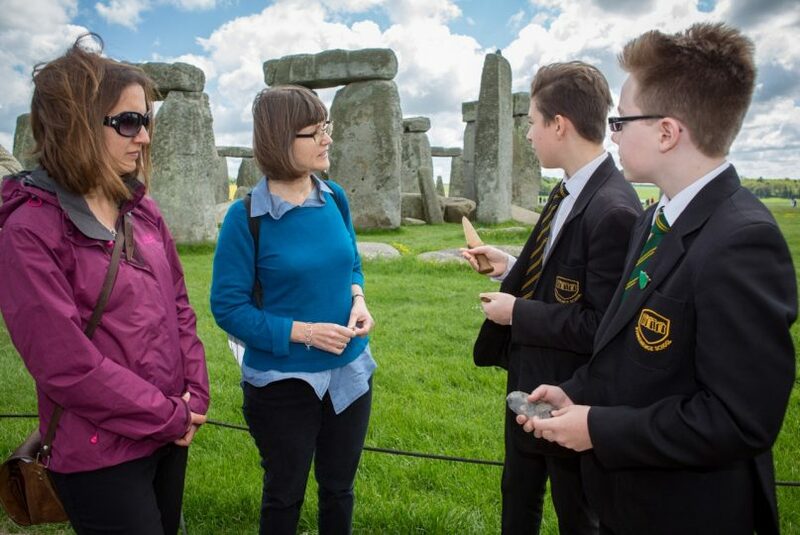 Six Year 8 pupils from Stonehenge School were tour guides around the iconic Neolithic stones in Wiltshire, enthralling visitors with their enthusiasm and knowledge of the site. 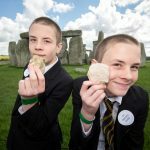 In fact many of them were so impressed they queued to have their photos taken with the schoolkids. 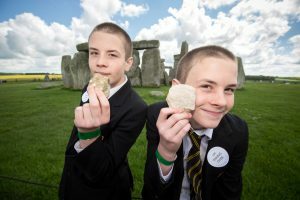 The launch of Kids in Museums at Stonehenge. 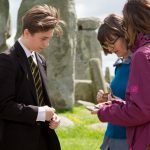 This year’s Takeover Day 2016 is on Friday 18th November and Kids in Museums is partnering with English Heritage for what promises to be an enlightening and entertaining experience for all concerned. 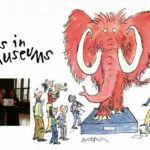 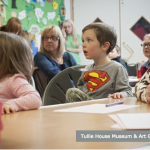 Each year, the shortlist is picked by a panel of experienced judges but, uniquely, families themselves go undercover to visit the museums and choose the winner. 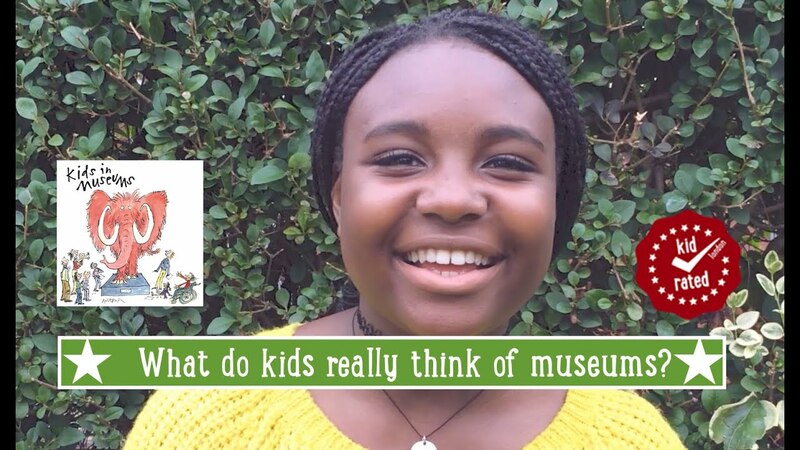 In 2015, we teamed up with Kids In Museums to ask some K-Raters what they want to see in museums. 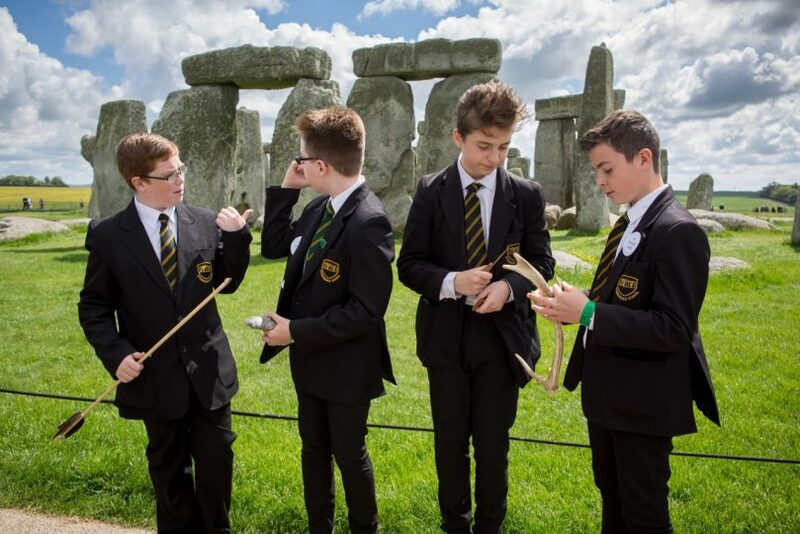 Watch the video above to see what they said. 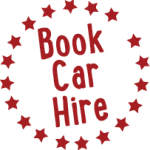 The Winding House Caerphilly, Wales. And the winner of the Family Friendly Museum Award of 2015 was….. 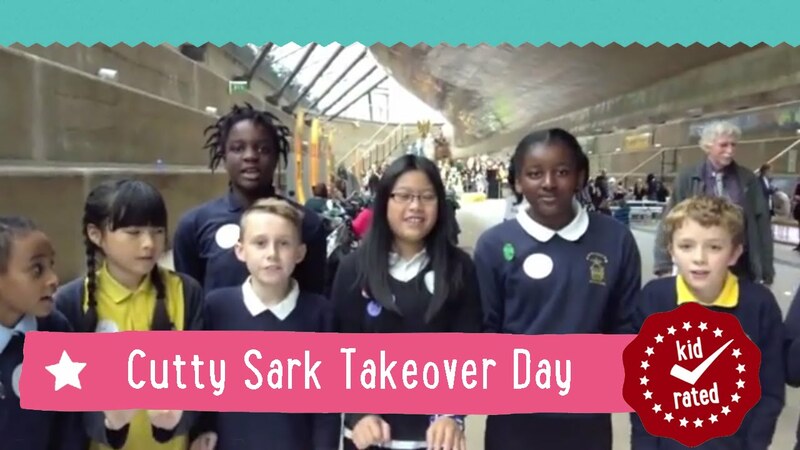 In 2014, as part of the nationwide Takeover Day, the Cutty Sark was taken over by Year 6 kids from a Greenwich primary school for its 145th birthday. 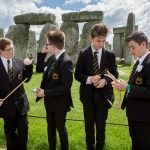 KidRated went to South East London to see how they got along, and to ask them to K-Rate their experience. While we were there, we met Damian Dibben (author of the History Keepers series of novels), who also did a quick K-Rating of Takeover Day. 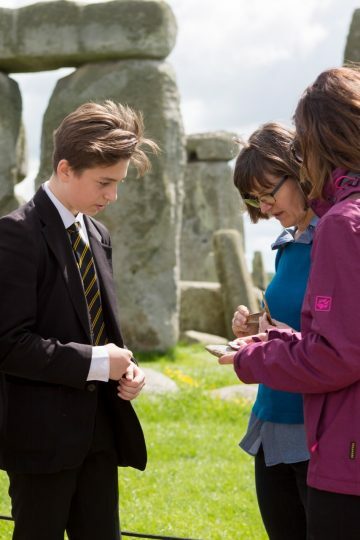 The 2015 Takeover Day will take place on 20th November.